Toilet training. Two words that are enough to strike fear into a mum’s heart! Moving out of nappies and using the toilet is a big milestone for both a mum and her baby. While there are a variety of views on potty training methods and answers to when to start and how to start, as a mum, I feel that whenever you’re ready, having the right things handy can make the transition MUCH easier. Goes without saying, right? Out of the nappies and into the training pants! Yep. Make sure you’ve stocked up on training pants that fit well, are easy-to-pull on and pull off and are of course, in fun colours or prints so that your toddler will be eager to try them on! Brolly sheets are waterproof yet noiseless, soft and breathable sheets that protect your mattresses and help in night time toilet training. Plus, they’re available in lovely colours and different sizes for all bed types. Have toddler… will travel, right? Yep. Just make sure that when you’re toilet training the little one, you protect the car seat from any accidents with a handy car seat protector. 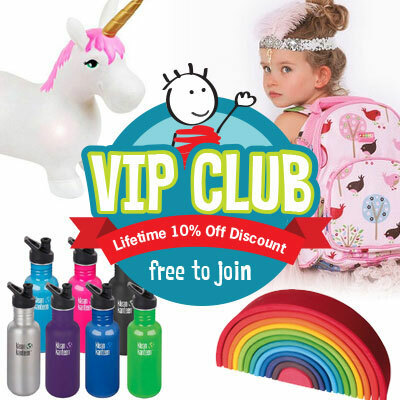 These bright and cheery protectors are easy-to-put-on and easier-to-remove and clean so you’ll not have to worry about taking the entire car seat out and cleaning it up in the event of an accident when out and about. Nice!! This is one potty training essential that made it super-easy for us. The Lupi Lu dual toilet seat turns a regular toilet into one for both toddlers and grown ups, easily and effortlessly. Finally, just like you need the car seat protector for toilet training on the go, you also need a travel potty. The Baby U Potette Plus is a lifesaver for mummas. It’s actually a portable potty and travel seat rolled into one. So, when you’re at home, you can use it on top of a regular toilet seat and when you’re out, and the little one needs to go, you can just pull it out, put a liner in and voila, a toilet-to-go! Need more toilet training must-haves and tips to make this milestone easy for everyone? 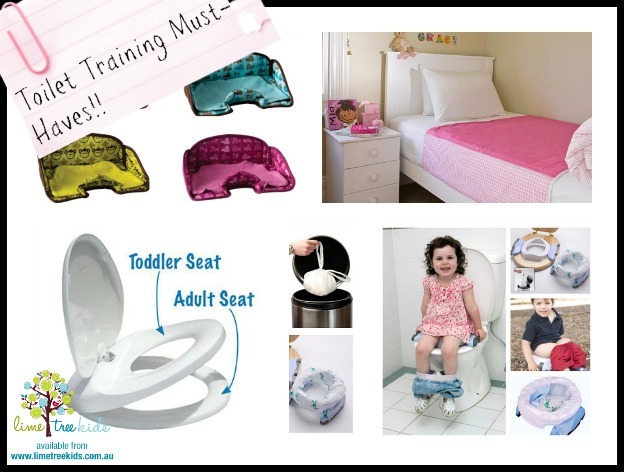 Check out our awesome Toilet Training Pinterest board or Facebook photo album. Do you have any toilet training essentials to recommend? Do share with us in the comments! !